Fantasy Tennis Season 2 is a fantastic and colorful free-to-play MMORPG with a twist. 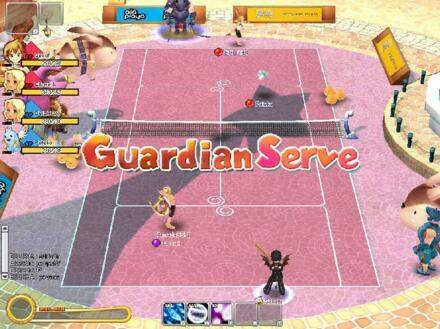 Take to the courts and compete against players from around the world with a combination of serves, swings, and spells as you level up and customize your character. Whether you choose to be speedy, hard-hitting, or an expert at calling down meteor storms and tossing fireballs, you'll need quick reflexes and a sharp mind to win the match!